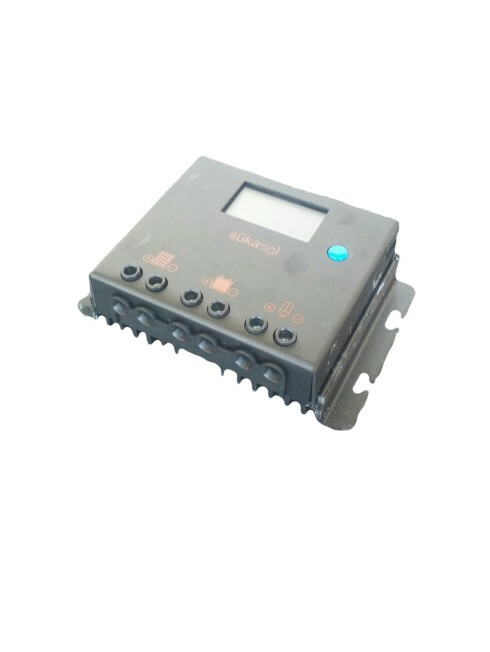 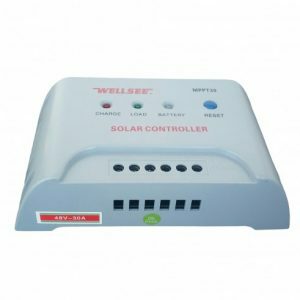 12V/24V auto-recognition rated system voltage, designed to withstand outdoor weather conditions, 3 or 2 stage charging system, 20A charging current, LED indicators. 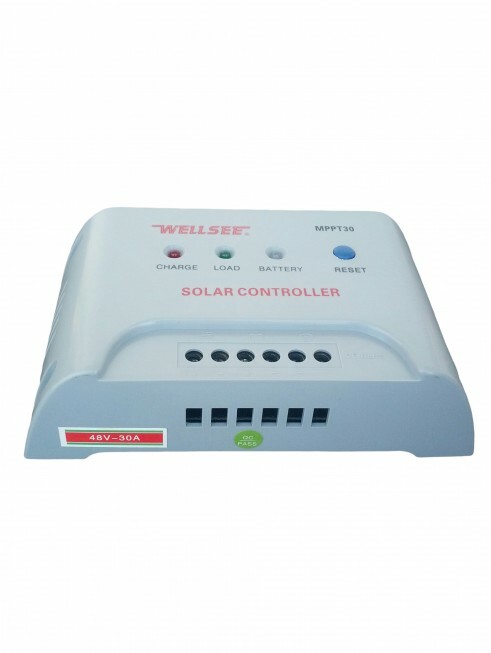 SKU: 10. 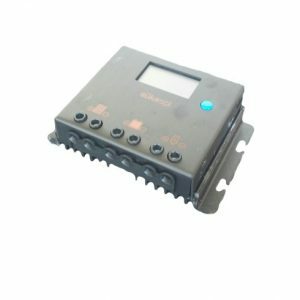 Category: Charge Controllers. 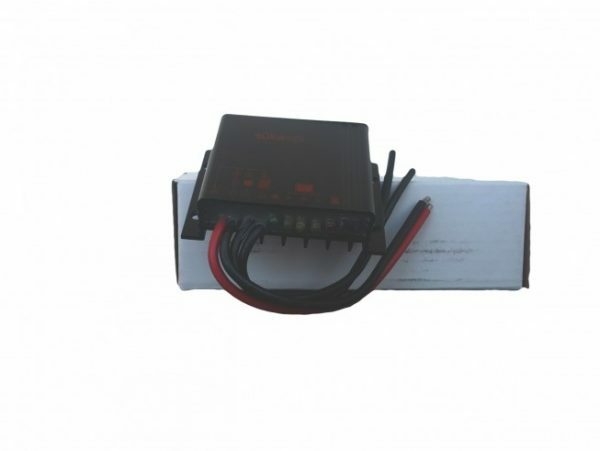 12V/24V auto-recognition rated system voltage, 20A rated charge current, 50V maximum PV voltage, 20A maximum load current, 97% efficiency rate.